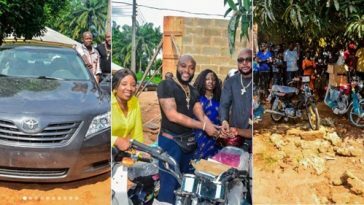 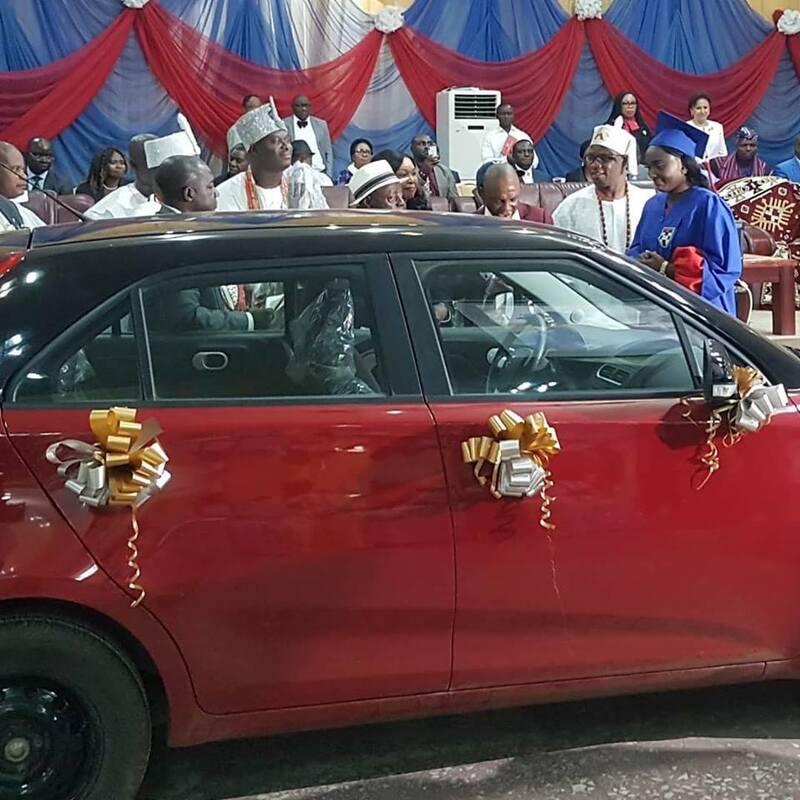 Congratulations are in order for the best graduating student of Afe- Babalola University’s Pioneer Medical Doctors, Dr. Esther Adaobi Azom, went home with a brand new car, the sum of N500,000 plus another N250,000 courtesy of the Ooni of Ife, Oba Adeyeye Ogunwusi. 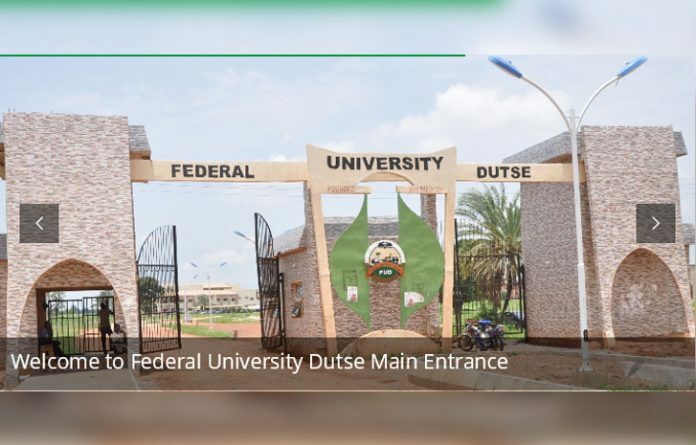 Afe Babalola University, Ado-Ekiti, ABUAD, rolled out the drums to celebrate the induction of its 43 pioneer medical doctors under the chairmanship of the Ooni of Ife, Oba Adeyeye Eniitan Ogunwusi, Ojaja II. According to reports, all the 43 Final Year Medical students passed with eight distinctions, the equivalent of First Class in other disciplines..